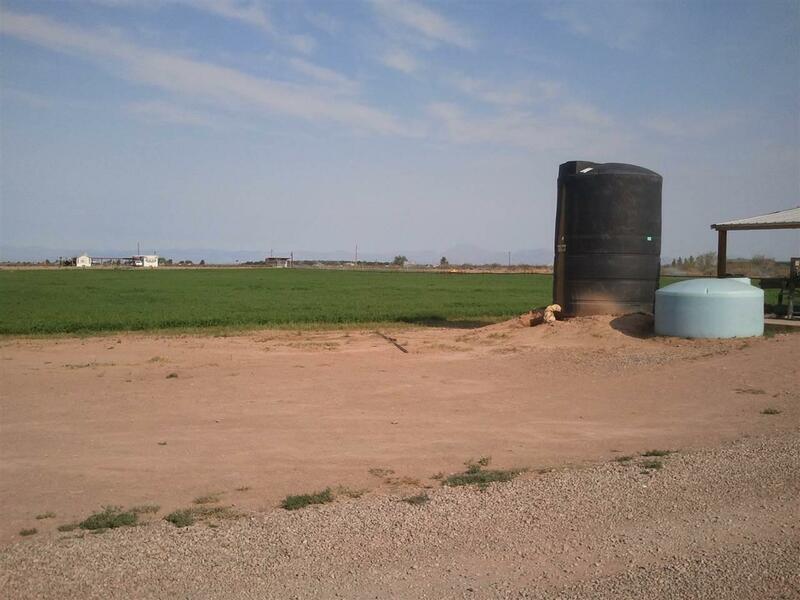 80 acres of irrigated farm land in Tularosa, NM with 200 acre feet of water. 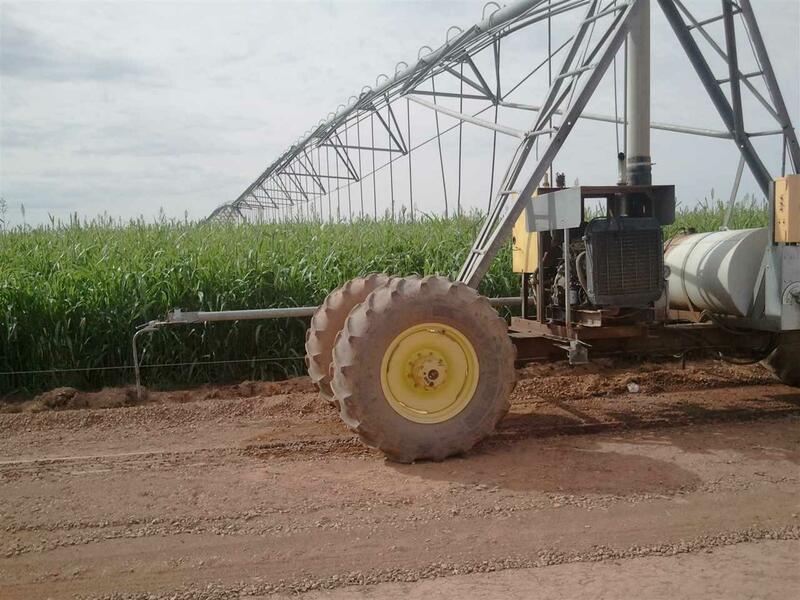 There is one production well and irrigation equipment in place. Would be a great property for Pecans, Pistachios, or Alfalfa.